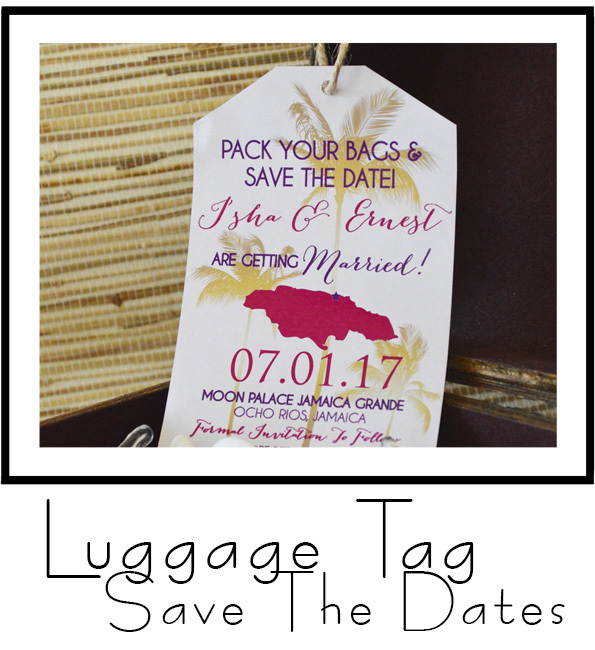 Congratulations on your upcoming destination wedding! 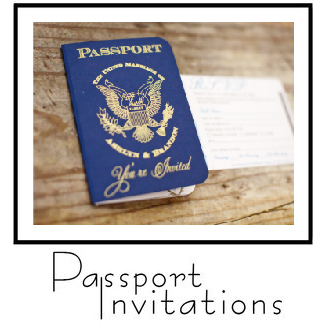 As a destination bride myself, I can help navigate all the details of your invitations. All of our designs are easily customized with beautiful card stocks, ink colors, fonts and graphics to create your own unique invitation. We want to create a one-of-a-kind design to get your guests excited about your upcoming wedding! Click below to view some of the destination services we offer!